Congratulations on your new little person! So tiny, sleepy and perfect in every way. In a few months you’ll be amazed that they were ever so small. 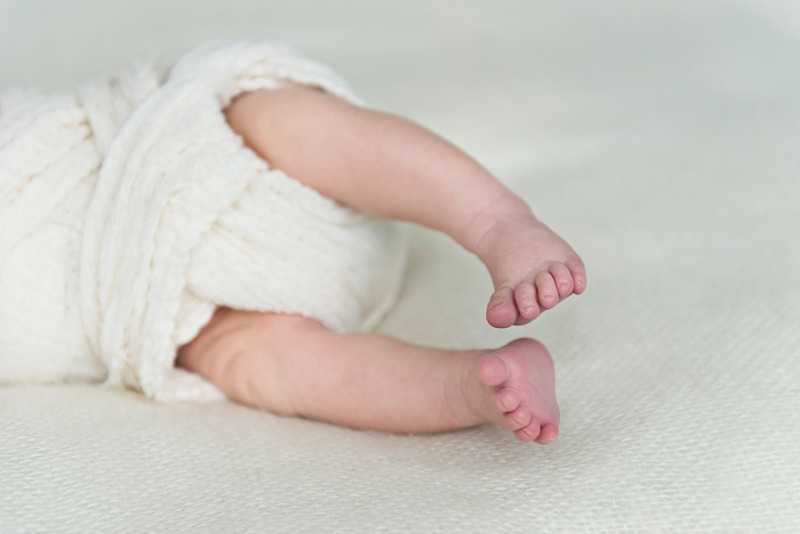 How lovely it is to capture those fleeting moments with some newborn photos. 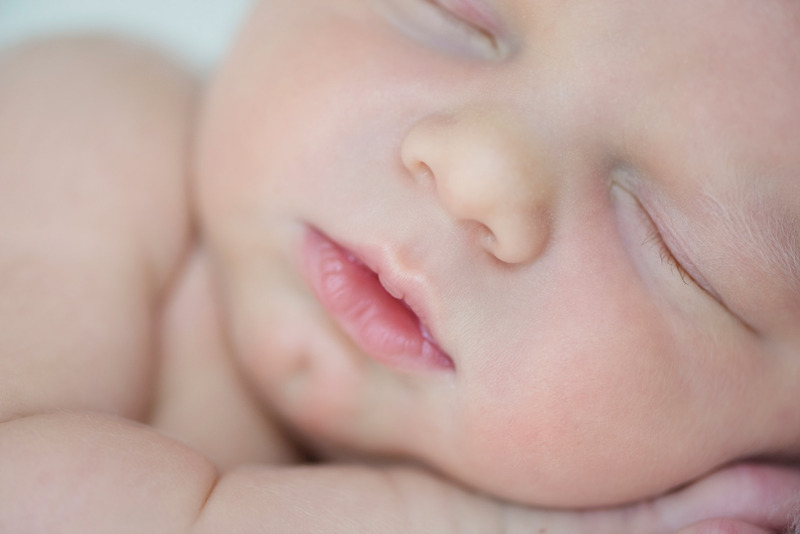 Newborn sessions are best when baby is between 5-10 days old, as they are still really sleepy. You don’t have to worry about getting out, as I come to your house. I use soft, natural light and neutral colours to create beautiful images. All I need is a room with good window light. That’s one less thing for you to worry about, and hopefully the session will be nice and relaxing for you, as well as for your baby! The shoot can last up to 3 hours, as we work to the baby’s schedule! This allows time for feeding, settling and a few cuddles too! I am very patient and only schedule one shoot per day, so there is no rush. It means there is plenty of time for cups of tea, too. Bonus! I have been trained in the safe handling of babies, so your baby is in careful hands! Your baby’s safety is of the utmost importance, so you won’t see a baby hanging from a hammock here! My style is natural and one that won’t date. If you’d love me to capture those precious early days in a natural style, I would love to hear from you. Newborn sessions are £ 270 and include a disc of 30+ full resolution images, which you can print and share. 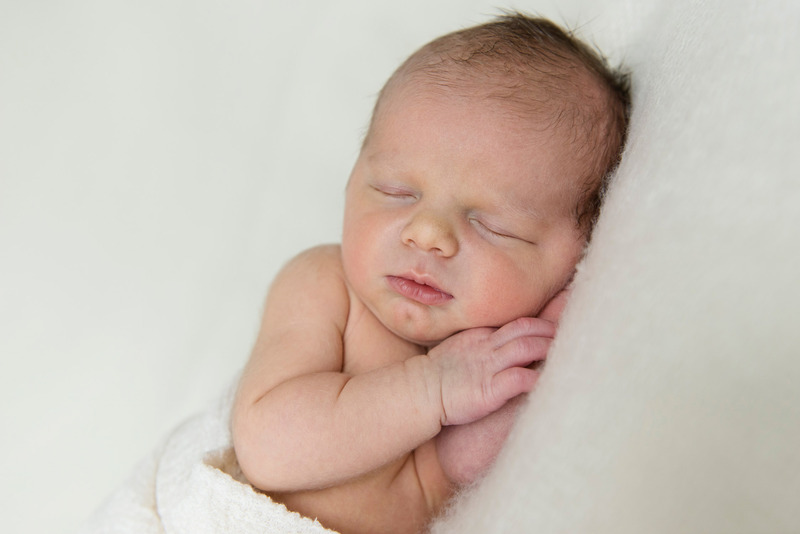 Click here to see the gallery of newborn photography Northern Ireland.